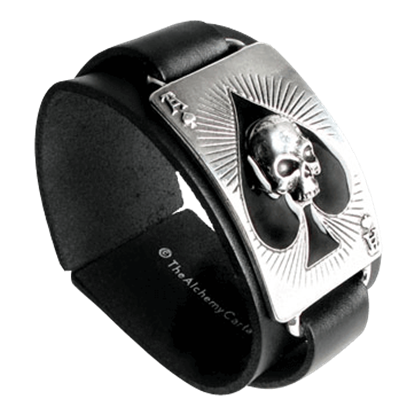 When you cannot get enough gothic style, be sure to check out the fantastic array of gothic accessories, gothic glassware, and gothic decor that we carry here in our Alchemy Gothic category! 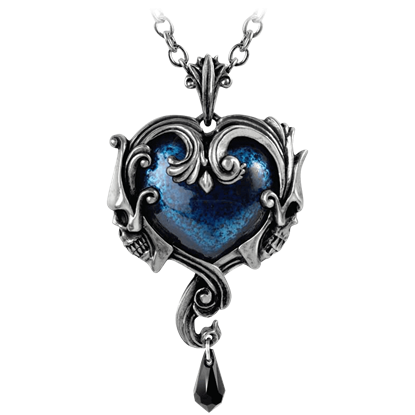 Alchemy Gothic produces a wide range of gothic jewelry, including everything from traditional gothic skull fare to dark romance bleeding roses. 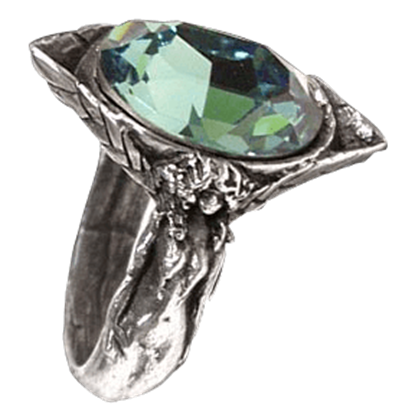 Additionally, their steampunk jewelry offers a science fiction twist to your style with curious gauge and cogwheel designs. 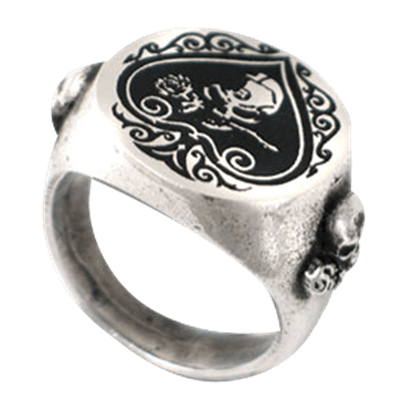 With everything from belt buckles and hair accessories to necklaces and earrings, you are sure to find the perfect finishing touch for your steampunk or gothic apparel. Alternately, bring a hint of gothic appeal to your home decor with Alchemy Gothic tankards, shot glasses, goblets, and other glassware, or set the scene with a gothic poster or candleholder. 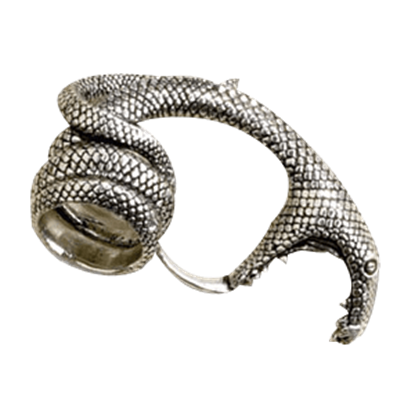 With so many options to choose from, you are sure to find something to love here among our Alchemy Gothic pieces. 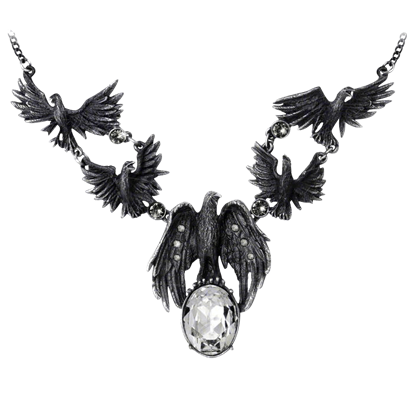 An intimidating but darkly beautiful collection of scattering corvidae is what you get when you wear the Murder of Crows Necklace. As ominous as it is, it brings only beauty when you add it to your collection. Returning from the grave in search of lost love, the creature roams through the night. Stories of revenants consumed the world of 18th century Europe. 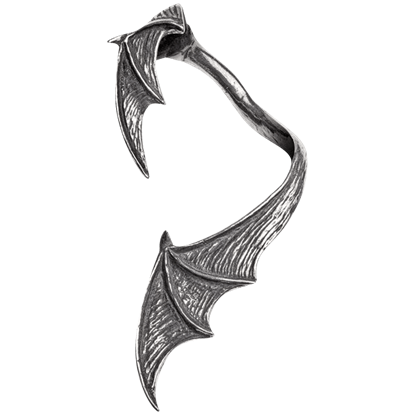 Wear A Night With Goethe Ear Wrap and let it whisper to you his tale of horror. 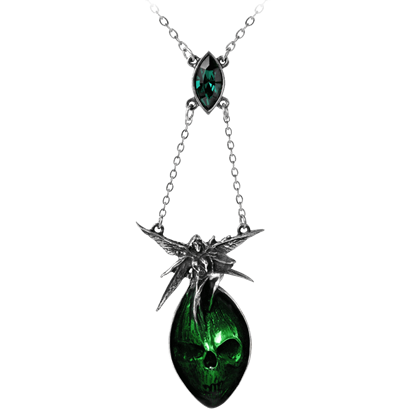 The Absinthe Fairy Necklacefeatures the spirit of wormwood as it appears within the absinthe green enameled visage of mortality. A delicate fairy pauses for a moment on top of the skull, perched with her wings spread. 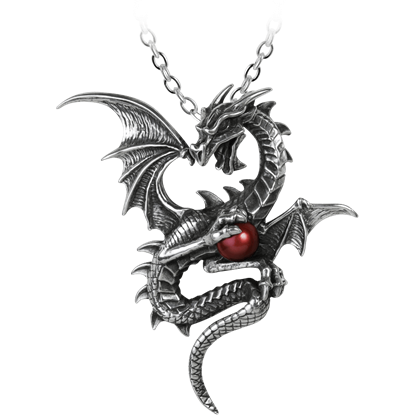 The Aethera Draconem Necklace displays one of the five mystic guardians of the classical elements of the universe as it clutches an iridescent sphere representing Spirit, the fifth and most philosophical of the pagan elements. Underneath a starry sky, a pair of lost souls continues a love affair that is stronger than death. Serving as a symbolic retelling of a tragic tale, the Affaire du Coeur Necklace adds a touch of dark romance and mystery to any outfit. To be affianced is to be betrothed, to have bound your heart and life to that of your beloved until the end of time. 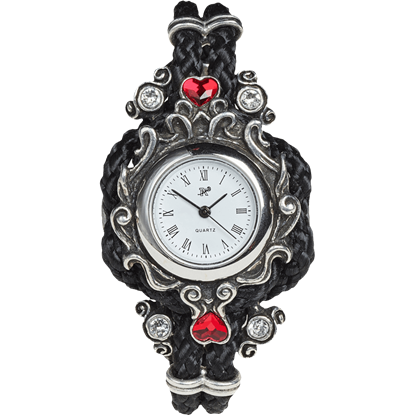 The Affiance Watch serves as a gorgeous reminder of that promise, keeping track of each second spent with your darling one. 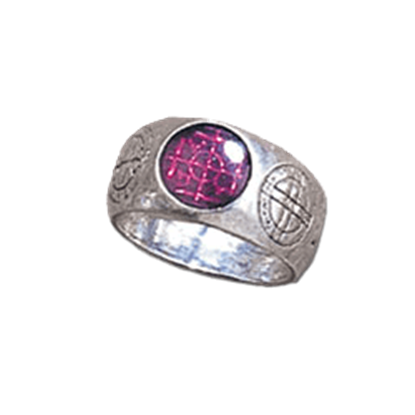 The Agla ring has five magical talismans of profit and protection. The central Kabbalistic sigillum, Agla, stands for Thou art mighty forever, O Lord, with the remaining four seals for love, memory, safety and peace. Amzer, the mysterious skeletal creature known as The Alchemist, represents the ultimate fusion of fortitude, resolve, and occult wisdom. 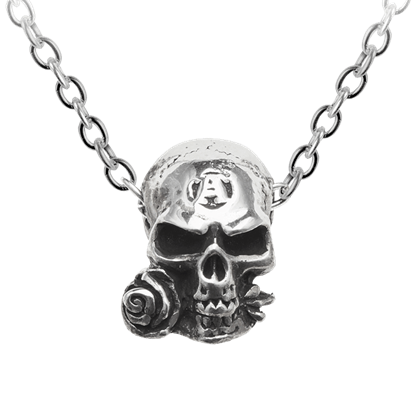 The Alchemist Amulet Necklaceis a neatly discreet version of the Alchemists skull talisman.